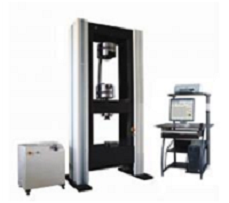 Physical Test Solutions (PTS) has one of the most comprehensive ranges of mechanical material testing machines in the market today. 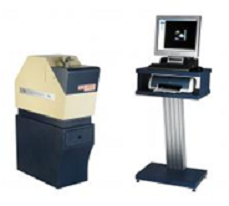 Our program includes static universal testing machines and well as dynamic universal testing machines. 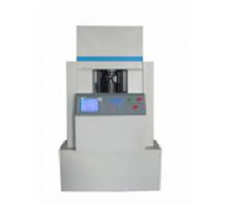 In static universal testing machines we have electromechanical “screw” machines, hydraulic high capacity testing machines as well as servo-hydraulic dynamic fatigue testing machines. 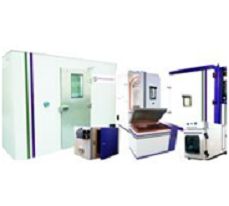 AJT Equipment is one of the leading manufacturers of horizontal and vertical test beds in the world. Each machine is made specifically to order to customers requirements. Safety orientated designs include manual protective, automated protective guards and minimum load on sample features. AJT Equipment has in-house design team with CAD facilities. Designed to integrate with your existing data network with optional PC integration and Data Acquisition are available. Metallurgical laboratories have diverse requirements to test the hardness of their materials. 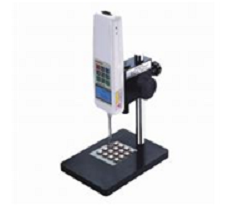 To meet those needs, Physical Test Solution offers Rockwell hardness testers, Brinell hardness testers, Microhardness testers and Vickers and Knoop hardness testers. To complement the testing equipment PTS also has a full range of accessories such as test blocs, penetrations, anvils and other related items. 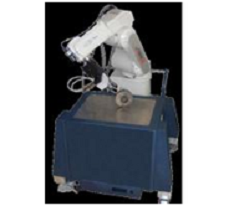 Physical Test Solutions has a full line of metallographic sample preparation equipment that features cutting edge microprocessor controlled technology for the demanding laboratory and then an economy line for the price sensitive laboratories. Image analysis is a relatively new field in many areas and it has become a valuable tool. Physical Test Solutions has a wide range of image analysis software for diverse applications such as; material science, medicine, biologic and forensics. 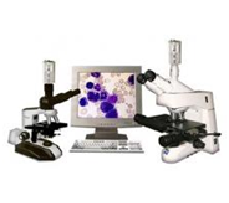 Physical Test Solutions (PTS) microscopes provide the ideal complement to any laboratory. With a microscope for every field of work, PTS has a microscope to meet the analysis task. 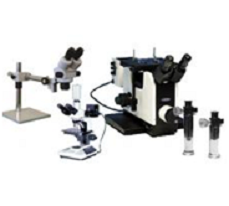 The microscope line-up includes the following units: inverted stage microscopes for metallurgical applications, industrial microscopes, stereo microscopes, biological microscopes, portable microscopes and low cost student microscopes. North American Envirosystems (NAE) offers environmental chambers for diverse applications. 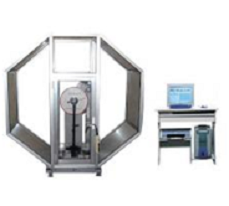 The wide variety of solutions is offered in the following models: OXY FOG model Salt Fog Chambers for corrosion testing. Cyclic Chambers as also available. Also included in the scope of program are; Climatic Chambers, Dust Chambers, Rain Chambers, Altitude Chambers, Stability Chambers and Freezers. 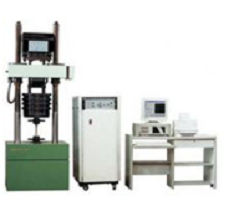 The PTS line of Polymer Test Equipment covers a full range of products including but not limited to the following: Melt Flow Indexers (plastometers), HDT/VICAT testers, Izod and Charpy Impact Pendulums, Sample Notchers, Densitometers, Die Punch Presses, Flammability Meters, Aging Testers, Pipe Burst Testers, Melt Point, Tracking Testers and other Electrical Testers. GNR Ltd was estabilished in 1984 in Milan; the promoters were Mario Gungui, General manager, and Antonio Nigro, Technical Manager. In the same yer they took over OPTICA Ltd, one of the first and most well-known European companies in the field of Analytical Instrumentation. 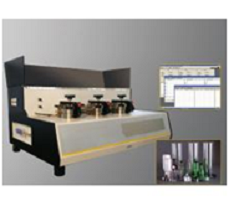 The PTS line of Packaging and Permeation Testers constitutes a much desired line for the packaging industry. 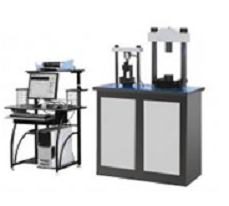 Within the comprehensive line, the following products are outstanding; Elmendorf Tear Tester, Tensile Testers, Film Impact Testers, Flex Tester, Adherence Testers, Film Thickness Testers, Gas Permeability Tester, Oxygen Permeability Tester, Air Permeability Tester, Water Vapor Permeability Tester, Coefficient of Friction Testers, Heat Resistance, Heat seal (Hot Tack) and Seal and Leak Testers. 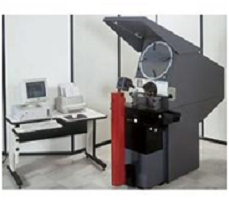 Lead DM provides cost effective yet reliable solutions for the metrology laboratory. Using cutting edge technology, PTS offers coordinate measuring machines (CMM) in both manual and automatic versions. The Lead DM line features Renishaw probes and Virtual DMIS software. For different applications Microtecnica has a attractive line of Optical Comparators (Profile Projectors) and Video Comparator in digital and CNC versions. To complement the high capacity line of mechanical testers, PTS offers an attractive line of Force Gauges that also includes Torque Gauges and related products. The line includes analog and digital force gauges, manual and motorized test stands, cap torque gauges and spring torque gauges. 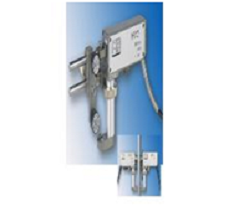 Pendulum Impact Testers are available for applications in plastics materials as well as metal materials. Standard ranges in plastic materials are 5 to 50 Joules, primarily for Izod methods and also for Charpy method. For metal applications, capacities range from 150 Joules to 800 Joules. The impact pendulum testers come in analog, digital and computerized versions. Falling Dart testers are also available for plastic film, PVC pipe and high energy applications, up to 50,000 Joules as well. A vital accessory to universal testing machines, PTS offers German technology solutions with MF Mess & Feinwerktechnik extensometers. 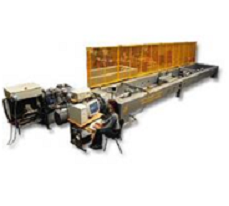 The MF line of extensometers includes basic extensometers, extensometers for N & R tests on sheet metal and fully automatic extensometers for advanced applications. 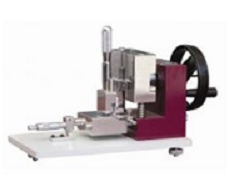 In addition to the traditional line of universal testing machines PTS complements its line with the following products: Creep Testers, Plastic Tube Tester, Horizontal Testers, High Frequency Fatigue Tester, Box Testing Machines for packing, Fully automatic Mattress testing machines, Horizontal tension and creep testers for testing in long chains or thick rope and Dynamic machines to test spring leafs. 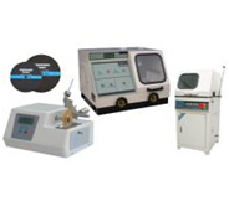 A synergetic and practical complement to the PTS material testing line is the special Instruments line that includes the following products; Erichsen Cupping Tester, Wire Torsion Tester, NDW Torsion Tester, Bending Tester, Rotary Bending Testing machine, Forge Tester and Friction and Wear Tester. Building Material Test Equipment is used not only in the construction industry, but in the educational sector as well. The products meet the demands of most building material laboratories. 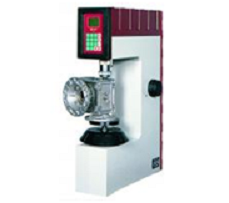 The following are among the most common construction material testing machines; compression testers for concrete and cement, Bitumen Marshall Stabilometer, Bitumen Marshall Compactor, Bitumen mix mixer and Bitumen automatic extractor, Automatic Rut Testing Devise, Rut Testing Devise, Pavement Flatness Tester and many.